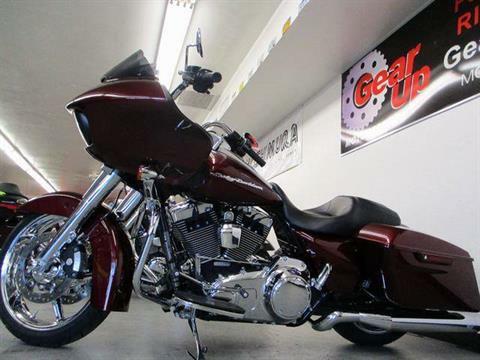 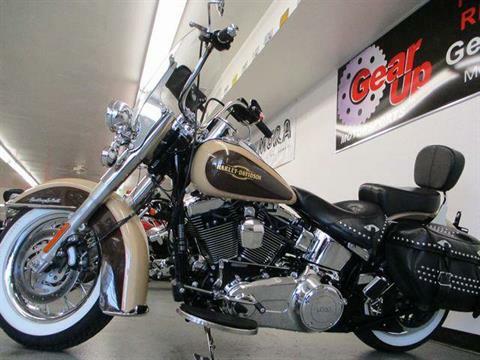 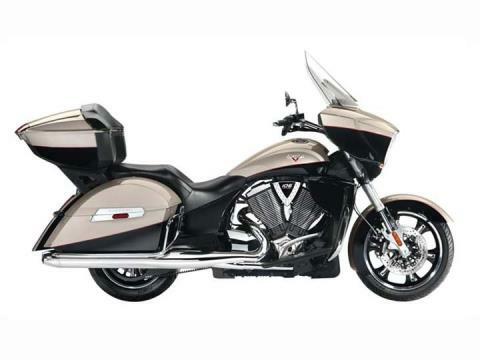 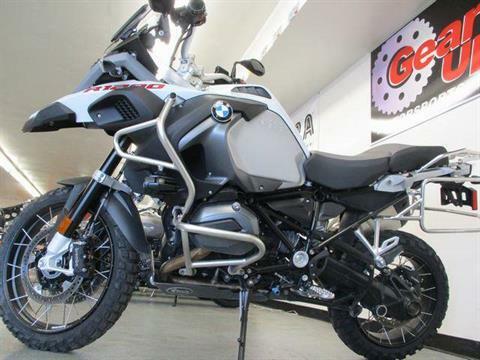 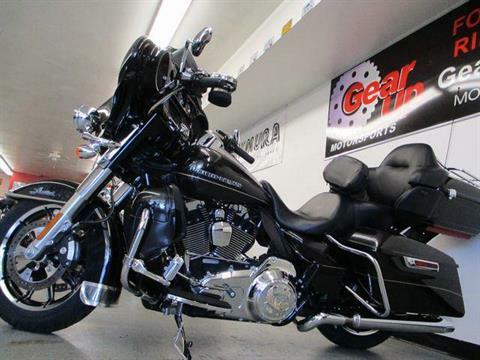 Shop used motorcycles for sale in Arizona, all available at Gear Up Motorsports in Lake Havasu. 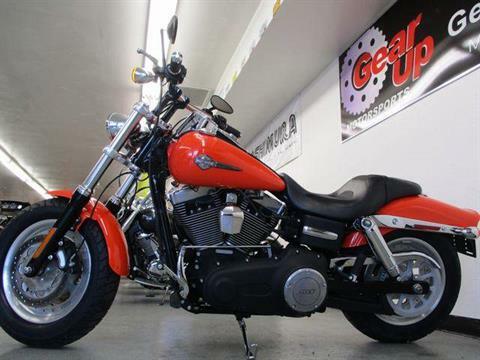 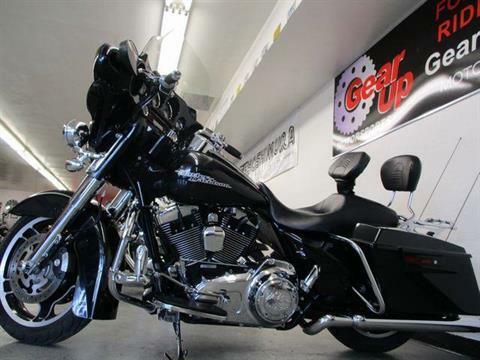 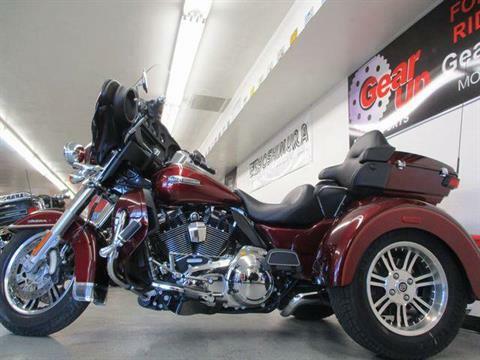 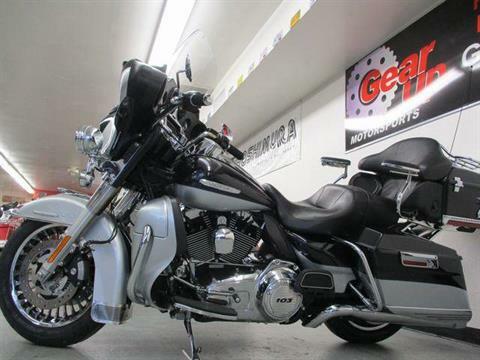 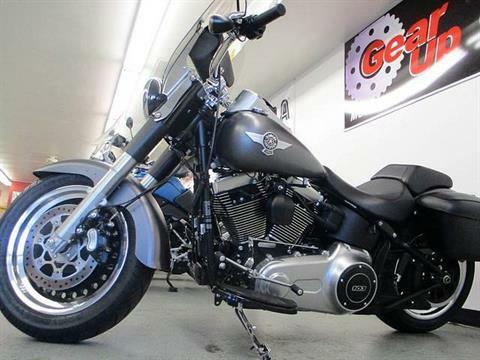 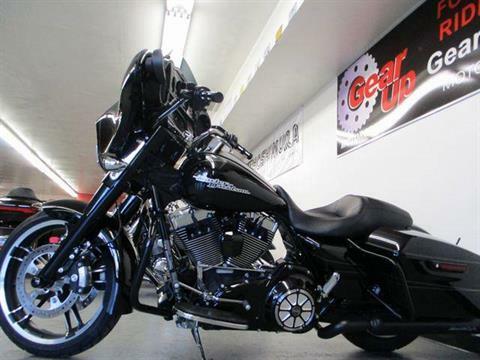 Don't miss our selection of used Harley-Davidsons. 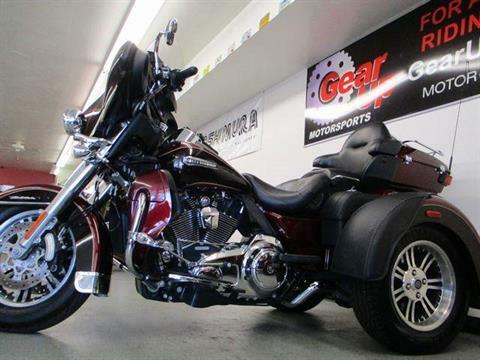 All of our pre-owned bikes are fully serviced and ready to ride.